The hotel industry as we know it has officially changed forever. Airbnb just surpassed Hilton for consumer spending. This fairly new platform that allows travelers to book directly with property owners has surpassed one of the enduring giants of the hospitality industry. Keep in mind that the Hilton brand existed decades before the Internet and smartphones did. Executives in the hotel industry have long known that Airbnb was a threat to the legacy model. 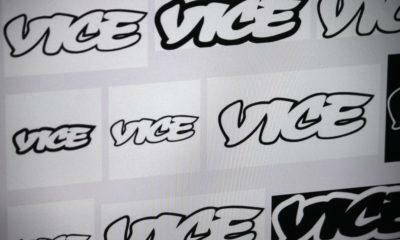 However, we’re not sure anyone knew just how big of a disruptor this peer-to-peer platform would become until now. The data doesn’t lie. 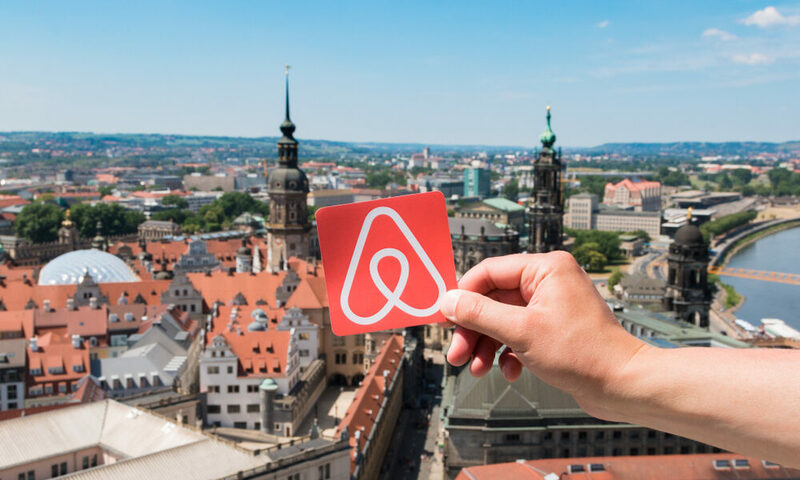 Consumers in the United States spent more on Airbnb rentals in 2018 than they did on stays at Hilton properties. That includes stays at subsidiary brands like Embassy Suites and DoubleTree. The fact that spending at Airbnb properties eclipsed spending at Hilton properties last year is certainly huge news. However, Hilton isn’t actually the biggest fish in the pond. That would be Marriott. The Marriott brand is the largest hotel brand in the world. Marriott’s influence only grew stronger when it acquired Starwood back in 2016. However, Marriott has every reason to be checking over its shoulder now that we know Airbnb is capable of beating an industry powerhouse like Hilton. Where is Airbnb seeing most of its growth? About 30% of the company’s growth in 2018 came from spending among consumers in the United States. Many of the people doing the most spending through Airbnb are located in the central part of the United States. There are also pockets of big spenders located in coastal hubs throughout California, Florida and New York. What’s interesting is that people in coastal hubs used to actually account for about half of Airbnb’s bookings. That means that the platform has officially crossed into the territory of being a mainstream option for booking stays. Stays booked through Airbnb made up about 20% of all bookings in 2018. Airbnb isn’t the only home-sharing platform disrupting the hotel industry. About 11% of all bookings last year actually came through Expedia-owned HomeAway. That means that the two biggest home-sharing platforms managed to steal more than 30% of the year’s bookings from the traditional hotel industry. You can expect that percentage to grow. 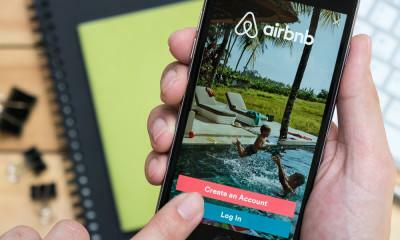 Airbnb is particularly interested in staking its claim in the business-travel market. A new arm called Airbnb for Work offers options that cater to people who are on the road for business. I can see the appeal of Airbnb/HomeAway/VRBO for long term stays or vacations with large families. Honestly, there is nothing better. Hotels brought this on themselves. I remember when Residence Inn was affordable and our go to choice when traveling with family. Now all of the “full kitchen” hotels are super expensive. Why would an industry continue to increase their prices for less services even in the face of new competition? It’s the Blockbuster effect. Even when we would request, months in advance, multiple rooms next to each other, or same floor, hotels always pretended that you were asking too much and rarely, if ever, accommodated. Now your kids are in a room multiple floors away. It’s a complaint you would see all the time from families. Now, you can rent a house. Everyone is in one location, you have a kitchen to cook and save even more money (than you already have by removing the need to book multiple rooms), a yard to unwind in, and sometimes even a pool! The only downside to Airbnb, etc is short-term stays. Anything shorter than 4 days or so isn’t cost effective. All of the platforms allow owners to add ever increasing and unregulated “cleaning costs”. It’s not uncommon to see a $150 cleaning fee for a 1 bedroom apartment. Owners say it’s to discourage short term rentals because the units do have to be cleaned after each stay but it’s really a bit of that and a lot of greed because one can easily institute a minimum night stay. Six one night rentals a month can easily earn $900 in cleaning fees. I have yet to find short-term rentals via home sharing to be a deal over a traditional hotel. I’m going to take the other side of the argument. AirBnB is creating a new breed of greedy landlords. LIsting their property for a week can make up for a single month’s income. Thus, they have no incentive to cultivate long-term tenants who are stable with families that create a neighborhood. Pretty soon, an entire city will be filled with empty luxury residences for ultra wealthy, and visitors who stay at rental apartments. Middle and low-income residents be damned.